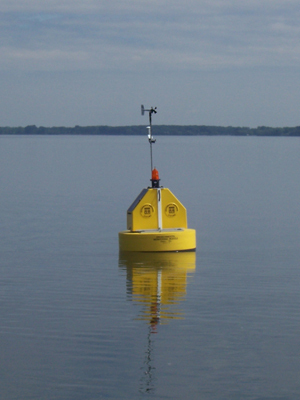 [10/26/18] The buoy has been removed from the lake for the season. No meteorological readings within the last 24 hours. No water quality profiles within the last 24 hours.